As part of this virtual temple, sometime ago, Sri Hari Ramasubbu came up with a great idea to build a database of all Periyava Satsang Center information. We created this google form and requested all to enter. Over a period of more than couple of years, we had only 60+ entries while we know that Periyava satsang has grown in leaps and bounds everywhere. Hari & I get many queries from some devotee who either moved in to a new area in US or some other part of the world asking for Periyava satsang nearby for them to attend. I got queries from UAE, Seattle, LA – even Chennai! Many times, we dont have an answer. We want to help/connect devotees together and want to leverage this blog to do that job. So, I request you all to take a minute to enter the details of the satsang either you host or you attend. Earlier, I gave the link to view the data entered – people ended up entering junk data in the sheet. For now, I am going to disable this and wait for more entries to be entered. After a month or so, we will present those data in a much more easily accessible manner. Note: If you have already entered about your satsang here, there is no need to re-enter here. So, what is a Satsang Center? If you are doing Anusha puja monthly and you have others attend or do not mind others coming and attending the puja at your place, then you are a satsang center. 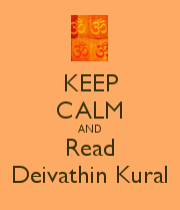 If you are conducting Dheivathin Kural reading/discussion club in your place (either in-person or over phone), you are a satsang center. Why do we want to build this database? There is an old saying “Do not migrate to a place where there is no temple”. We need to slightly modify and say “Also do not migrate to a place where there is no Periyava Satsang”!!! This satsang builds a good community; builds good thoughts; brings peace to environment we live. What do we need from you all? 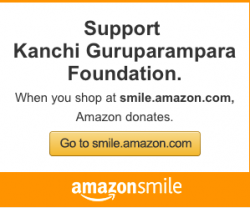 Please fill out this form so that this database is available for anyone to participate in such great events nearby to receive the blessings of Periyava. Namaskarams Mahesh. Can you please provide details of any sastang in London or anywhere in the UK please? 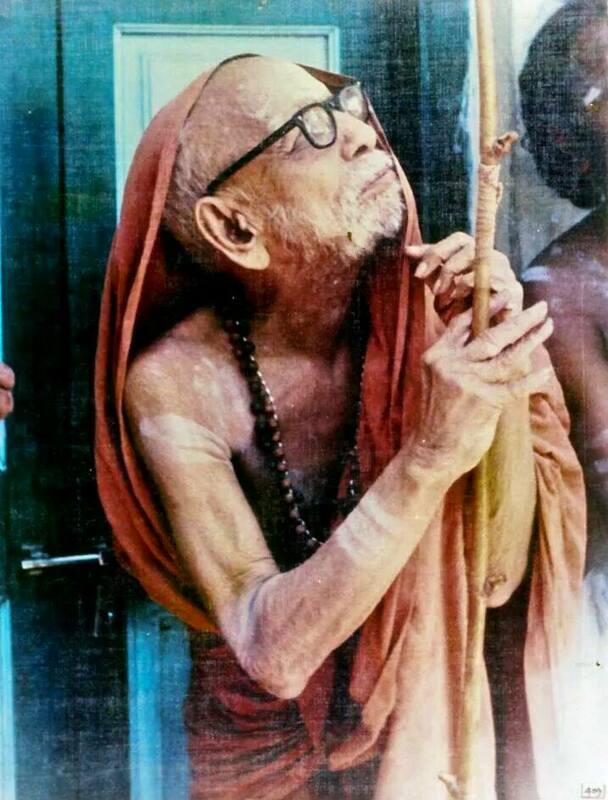 Pl download the “Periyava Radio” app. you can find all satsangs…there is one place in Essex…. Namaskarams Mahesh. The periya radio app crashes everytime I click on Sastang info. Can you please have a look at this defect? Can you please find ort what version of android you use? Goto settings-general-about phone to find this..
Any Mahaperiyava devotees in San Jose evergreen area? Yes, there are couple of places that I know. (1) https://www.srikamakshi.org (2) Smt Vidya Srinivasan (srimahaperiyavasatsangam@gmail.com). Is there any satsangam happening in USA Dallas fortworth area ? I understand that the list is under preparation. Still beforehand I would like to know if there are any Periyava satsangs at Jamshedpur/Kolkata. We dont have any data for those areas. That doesnt mean that there is nothing happening. We only don’t know. Regardless, if you are in that area, please start one and with Mahaperiyava’s blessing, you will have more people to join. Where is the database? Where can I find the list of satsang in Europe? pl wait as the database is being built based on inputs we received. in the meantime, I do not see any entries for Europe. Where in Europe you’re looking at? Para Hara Shankara, Jaya Jaya Shankara. Window is not accepting the details filled up in the form given! Kindly share information on where Maha Periyava Anusha Aradhana is being held every month in Mumbai. I have been looking for the details but not yet got. Dear Mahesh – I am one of such person keeps asking you about Maha Periyava Satsang wherever I move and I got immediate response and benefit out of it. This is a great idea and we can have this database as one of the link on our blog website.